The Rockland Business Association [RBA] Pinnacle Awards were handed out on May 4, honoring some of Rockland’s most impressive companies, business leaders and good corporate citizens. 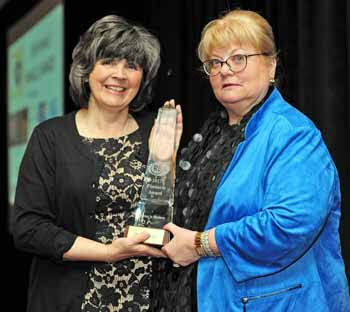 1 – Dr. Mary Leahy, Good Samaritan Hospital was given the award for Outstanding Achievement by a Woman in Business. The award was presented to her by RBA Chair, Debra Boening of Oak Beverages. The sponsor was Westchester Medical Center Health Network. 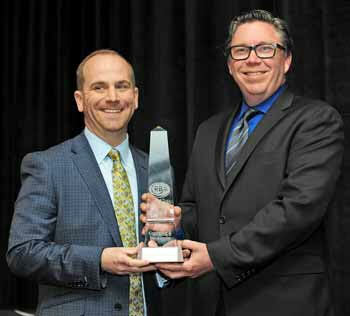 2 – Josh Goldstein, The Lynmark Group, accepted the Award for Excellence in Contracting & Development from Anthony Patton of 1547 Critical Systems Realty. 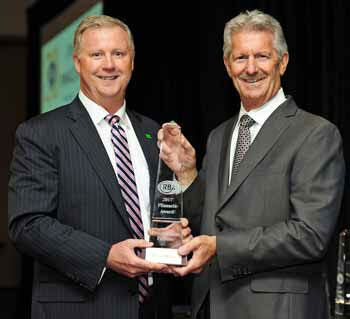 3 – Thomas M. Rau, TD Bank was given the Chairman’s Award for Overall Business Excellence. The award was presented to him by Larry Weiss of Atlantic, Tomorrow’s Office. 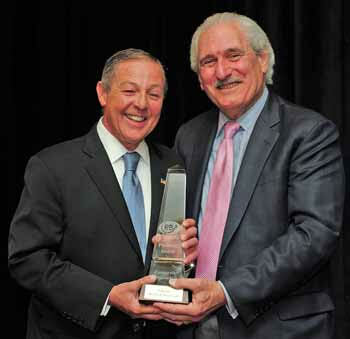 4 – Harold Peterson, Sterling National Bank was given the President’s Award for Service to the RBA. The award was presented to him by Paul Adler of Rand Commercial. 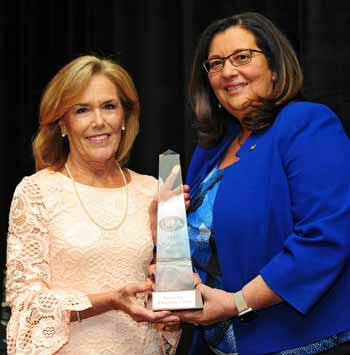 5 – Mimi Vilord, United Way of Rockland County, accepted the Outstanding Achievement by a Non-Profit Organization award from Doreen Makara of M&T Bank. 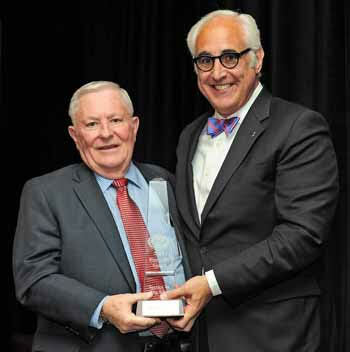 6 – Billy Procida, Tallman Beach & Pool Club LLC, accepted the Award for Corporate Citizenship from Al Samuels, RBA President/CEO.